the glory of the One and Only. To love Him is to long for Him. we need never get enough of. To be honest, I am still savoring this book; it is taking me longer to finish than I had expected...so, I thought I would share the above poem, as well as an EMPOWERING quote to give you an inside glimpse. If you enjoy Beth Moore`s writing and teaching, you will want to pick up this book...just be sure to have your journal handy for what God will reveal to you. Get ready to dig in...true treasure awaits. others will become obvious only by digging in the dark mines. we will have arms filled with treasures to hold in our hearts forever. Come ye who are poor and needy. Unfathomable wealth is hidden in Him. from an author I love; it`s a keeper! continue reading "Jesus, The ONE and ONLY"
Scripture, Our MOST Powerful Tool! in our fight against temptation. 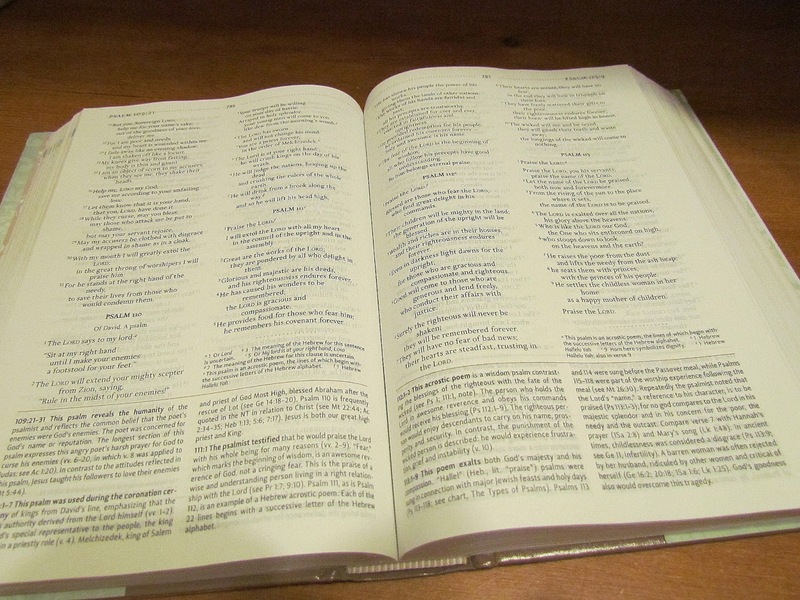 continue reading "Scripture, Our MOST Powerful Tool!" And the winner is Valinda!! 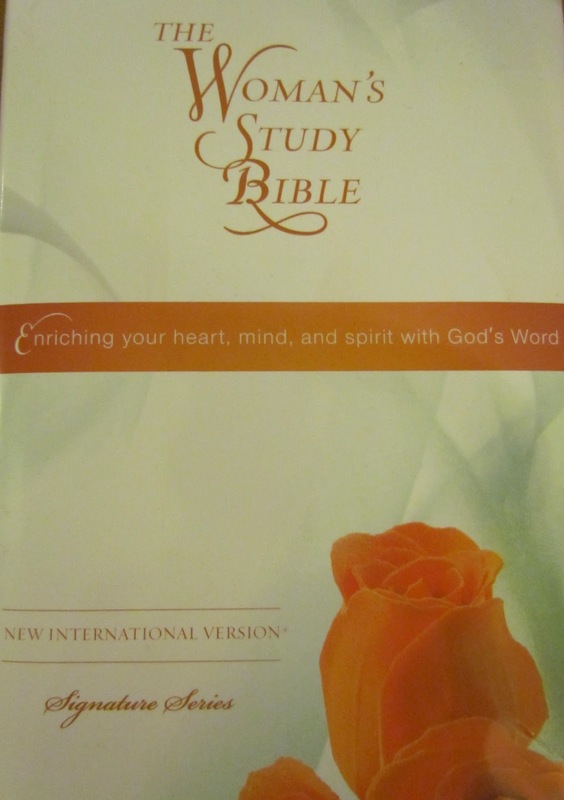 The Woman's Study Bible, NIV is a priceless treasure, poignantly revealing the Word of God to a woman’s heart. 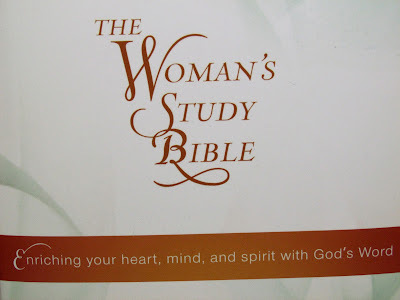 With special notes and features appealing to women's interests, highlighting women throughout Scripture, and capturing the unique ways Christ cared for women, this Bible truly speaks to a woman's heart. Now with a fresh, new look and available in the New International Version® (NIV) for the first time, The Woman’s Study Bible is more relevant to today’s women than ever before! Inspiring articles by Anne Graham Lotz , Nancy Leigh DeMoss , Roberta Hromas , Linda Dillow, Kathy Troccoli , and more. Thomas Nelson Bibles is giving back through the God’s Word in Action program. Donating a portion of profits to World Vision,we are helping to eradicate poverty and preventable deaths among children. 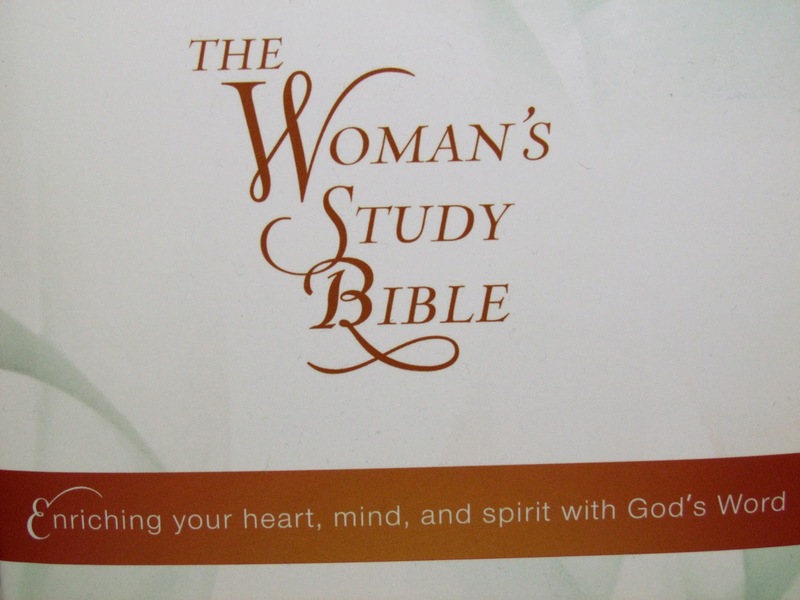 amazing new Study Bible for Women? The NIV Woman's Study Bible; I was honored to be able to take a peek. for any woman in your life! many Christian women authors that you are already know and love. and annotations, topical notes, charts and maps and a concordance. that you will turn to, again and again, in your daily walk with Christ. I would love to bless one of my faithful friends with this one! with a Scripture or thought that God has been laying on your heart recently. One winner will be drawn on Tuesday, July 9th, 2013! * Open to USA and CDN residents!! 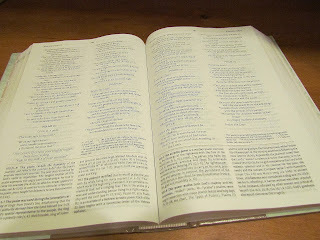 for providing this Bible for review. continue reading "Enter to Win ~ Women's Study Bible "
continue reading "Lay Me Down "
According to Jonathan Wilson-Hartgrove, faithful action is always inspired and sustained by common convictions---the basic truths that have sustained God’s people throughout every generation. The Awakening of Hope re-presents Christian faith by beginning with stories of faithful witness and asking, Why? Why do Christians eat together? Why do we fast? Why would we rather die than kill? These are the questions that help us see why creation and the fall, covenant and community, ethics and evangelism matter. 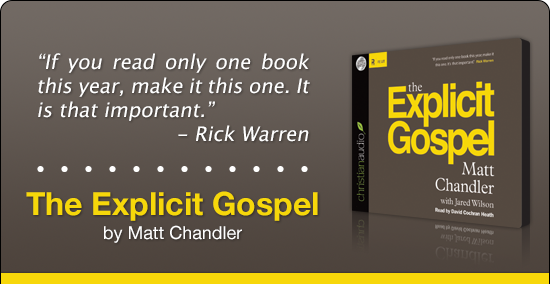 This book and its accompanying DVD project is a contemporary catechism, celebrating lives and stories that wouldn’t make sense if the gospel were not true. And then going one step further, this project shares the good news of Jesus and the way of life that he makes possible. 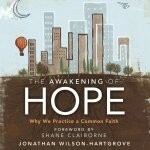 continue reading "FREE Audiobook: 'The Awakening of Hope'"
FREE Bible App ~ YouVersion ~ A MUST-Have! Read God’s Word in any of 245 languages and 450+ translations. — even when you don’t have an Internet connection. whether you're commuting, exercising, working, even reading along. 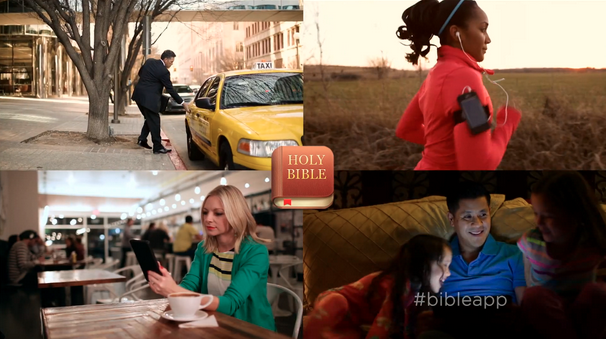 Listen to select Bible versions in English, Chinese, Portuguese, and Spanish! the Bible App makes it easy to share with friends. bring biblical stories and concepts to life. now in six languages, with more to come! Best Bible app ever!! Use it EVERY day!! Best of all; it's FREE!! continue reading "FREE Bible App ~ YouVersion ~ A MUST-Have!" continue reading "FREE Kindle Edition ~ 'Beyond Ordinary: When a Good Marriage Isn't Good Enough'"
Are you a lost and broken woman? Have you ever loved a lost and broken woman? Broken women do not choose to be broken, something broke them. Raised by the system, single, three children, no man and no education, Katrina looked into the mirror and did not like what she saw in the reflection. She became what everyone had predicted; another sad statistic in society. She was the product of five generations of dysfunction and knew that if she didn't put an end to it, that it would be passed to her children. She went on a journey of introspection, challenging herself to dig to the root of her issues to find out where her behaviors stemmed from. A raw, transparent and emotionally charged page turner, she takes you with her on her road to redemption to find out why women make the self-destructive choices that they make, starting with her. Transforming from caterpillar to butterfly, The Butterfly Movement paints a beautiful picture of the metamorphosis that takes place when you seek Christ with all your heart and apply biblical truth for deliverance and restoration. She provides an example of how a single decision can create a ripple effect in your life, those around you and future generations to come. It will inspire you to break the chains of generational curses, mental and spiritual strongholds, defy labels, and overcome odds that are holding you back from becoming a beautiful, fearfully and wonderfully made butterfly! Take a Stand. Spread the Word. Save the Butterflies. continue reading "FREE Kindle Edition ~ 'The Butterfly Movement'"
Jezebel may float like a butterfly but she stings like a bee! Case studies are starting emerge that women and teen girls are becoming more assertive, aggressive and violent. In biblical history, these were all of the tactics and techniques of the queen Jezebel. The contrast of the new creation of the butterfly, Jezebel stings anyone who threatens her ability to control and manipulate others. Evicting Jezebel sheds light on the alarming trend in aggressive women in our families, communities and churches and searches the bible for answers by comparing the traits and technique of boxing to the traits and techniques of Jezebel. It also gets to the root so that you can serve her with an eviction notice. Case studies are starting emerge that women and teen girls are becoming more assertive, aggressive and violent. In biblical history, these were all of the tactics and techniques of the queen Jezebel. continue reading "2 FREE Kindle Editions ~ 'Evicting Jezebel' and 'Evicting Jezebel Sermon Outline'"
3 copies to our faithful friends! Dig your feet in the sand and let the water cool your toes as you escape into the beauty of God’s seaside creations, and hear His voice more clearly than perhaps anywhere else. There’s nothing quite like the warmth and relaxation of the beach—away from the stresses of the world and into a place of peace and refreshment. Devotions for the Beach is the gentle breeze that takes you there, to see the majesty of God and to open your heart and soul to the One who created it all. These ninety devotions explore the parallels of life with the elements of the shore to help you see God, to find hope, to draw strength, and to rest in the comfort of His arms throughout your day. Included are striking photographs with a fresh, contemporary design for timeless appeal. Every woman will want a copy of this book as a gentle reminder of days at the beach and the call of God’s love. 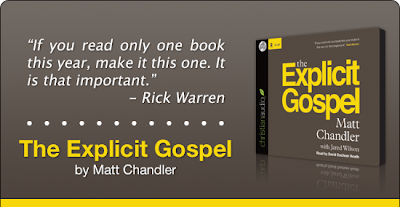 continue reading "Christian Contest ~ 'Devotions for the Beach' (3 copies)"
continue reading "FREE Audiobook: 'The Explicit Gospel' by Matt Chandler"
continue reading "FREE Bible Study ~ 'Outside the Zone'"
Can’t get enough of Hillsong United? With the Upfront app, you can satisfy your cravings anytime, anywhere! Hillsong United’s recently launched application is an exclusive online community for influencers and devoted fans, like you. Free of spam and ads, Upfront allows you to engage with original content and communicate directly to the band like never before. As an Upfront member, you will receive devotionals, personal phone calls, texts, photos, videos, and so much more from the band themselves. On top of all that, Upfront members will receive an invitation to a Meet and Greet on their June tour, Zion – that’s happening RIGHT NOW! Members can also look out for a live broadcast from Hillsong United. and watch Hillsong United’s video to learn more about it. One lucky winner will receive a free month’s subscription of the Upfront app where you will be able to have full access to all of Hillsong United’s photos, music, videos, and much more! continue reading "Christian Contest ~ 'FREE Month's Subscription of the Upfront App'"
practically speaking, than memorizing Scripture. No other single exercise pays greater spiritual dividends! Your prayer life will be strengthened. Your witnessing will be sharper and much more effective. Your attitudes and outlook will begin to change. Your mind will become alert and observant. Your confidence and assurance will be enhanced. Your faith will be solidified"
continue reading "An Exercise That Pays GREAT Spiritual Dividends"
"I'm on my way; I'll be there soon. 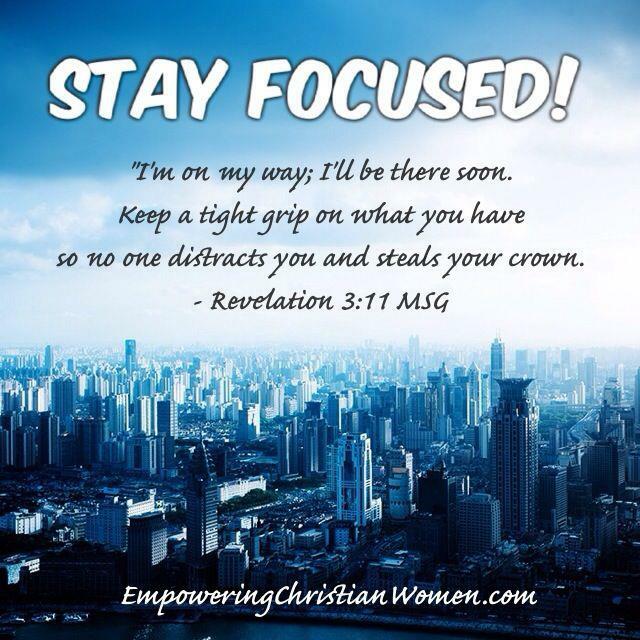 so no one distracts you and steals your crown. The visionary, passionate and task-oriented nature of leaders makes us more vulnerable to burnout. 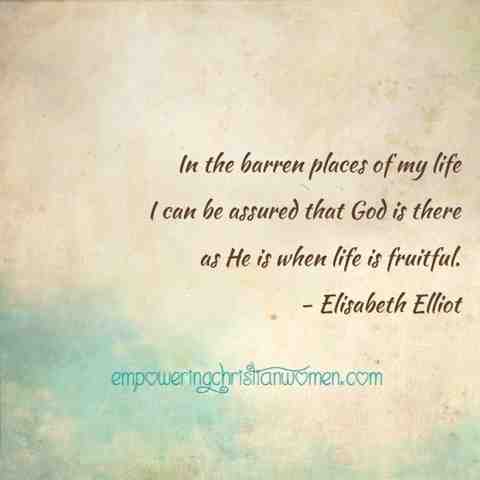 continue reading "FREE Webcast ~ Burnout: Rekindling the Flame"
as He is when life is fruitful. THERE are songs which can only be learned in the valley. No art can teach them; no rules of voice can make them perfectly sung. Their music is in the heart. They are songs of memory, of personal experience. They bring out their burden from the shadow of the past: they mount on the wings of yesterday. St. John says that even in Heaven there will be a song that can only be fully sung by the sons of earth─the strain of redemption. Doubtless it is a song of triumph, a hymn of victory to the Christ who made us free. But the sense of triumph must come from the memory of the chain. No angel, no archangel can sing it so sweetly as I can. To sing it as I sing it, they must pass through my exile, and this they cannot do. None can learn it but the children of the Cross. And so, my soul, thou art receiving a music lesson from thy Father. Thou art being educated for the choir invisible. There are parts of the symphony that none can take but thee. There are chord too minor for the angels. There may be heights in the symphony which are beyond the scale heights which angels alone can reach; but there are depth which belong to thee, and can only be touched by thee. Thy Father is training thee for the part the angels cannot sing; and the school is sorrow. I have heard many say that He sends sorrow to prove thee; nay, he sends sorrow to educate thee, to train thee for the choir invisible. In the night He is preparing thy song. In the valley He is tuning thy voice. In the cloud He is deepening thy chords. In the rain He is sweetening thy melody. In the cold He is moulding thy expression. In the transition from hope to fear He is perfecting thy lights. "Is the midnight closing round you? And He'll give you a new, sweet song. In the shade of a darkened room." Check it out! One of my favorites!! 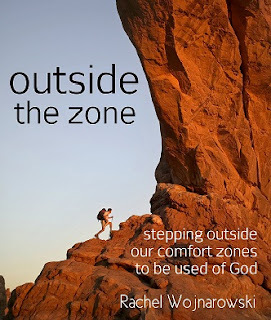 continue reading "In the Barren Places of My Life"
Bishop Jakes calls for believers to strip away all layers of superficiality, religious reasonings, and pious pretendings. We need to be real to be honest before God and man. Our example, Jesus Christ Himself, ministered and died in total openness before us. How can the hurting around us receive help and healing unless we too are Naked and Not Ashamed. continue reading "FREE Kindle Edition ~ 'It's Time to Reveal What God Longs to Heal'"